Andrew Mills, general manager – Kuala Lumpur at Wood Group Kenny, will take part in the API Exhibition on International Standards (AXIS) 2016 in Kuala Lumpur this week (January 13th-15th). 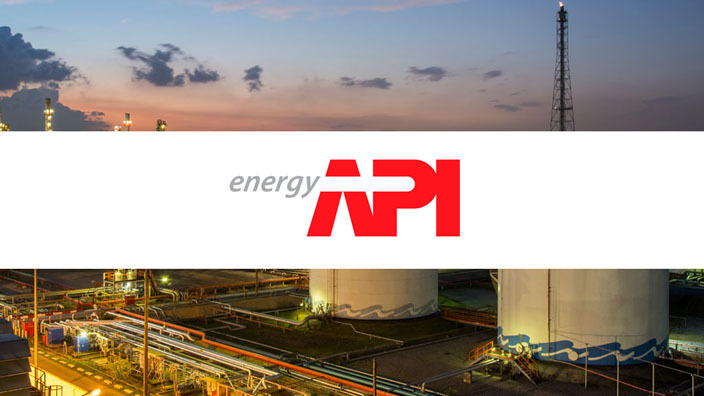 The discussion will focus on learnings from implementing a quantitative API 581 RBI programme across gas plant facilities, in a paper co-authored with Santos. Addressing the business processes, software selection process and management of technical challenges, the paper especially looks at some of the challenges of the API 581 RBI approach and software. Andrew will also touch on data collection and validation, output review through workshops and specialist input, and the transferring of risk results into ‘on the ground’ execution. Andrew will present at 10.30am on Friday 15 January. Visit www.api.org/axis2016 to find out more.